The best tents for camping should be very stable and stand firm in strong winds even with snow loads. Geodesic tents are particularly stable. These are domes that use four or six crossed tent poles. The tents are usually constructed in such a way that a double tent rod can be used for stabilization. A compact expedition tent for any occasion the Nammantj is a champion in his class, an uncompromising all-season tent for any terrain. Made of the best and most durable tent materials available, Hilleberg tents are extremely tear-resistant and weatherproof in extreme conditions. The Nammatj provides also comfort for the camper not only by providing storage area but also emphasizing on ventilation to provide for a lively air exchange, making the interior well ventilated. It is a reliable companion for the cyclist, backpacker, weekend hiker as well as for the high alpine mountaineers or polar explorer. The Nammatj tent is quick and easy to pitch on flat or on alpine terrain. One of the best tents around. 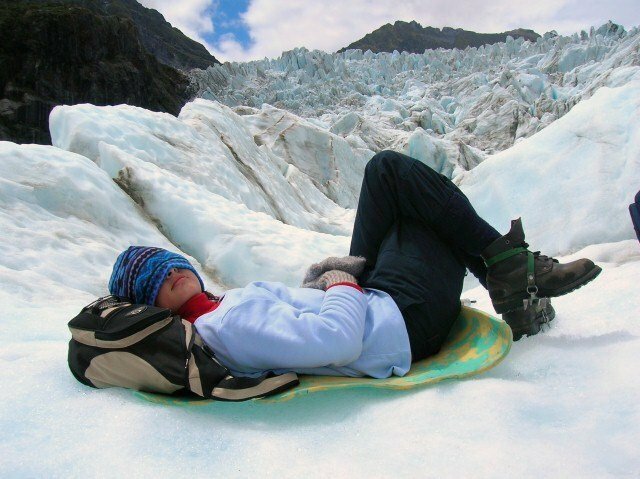 This is one of the most popular expeditions tents for the last 30 years. 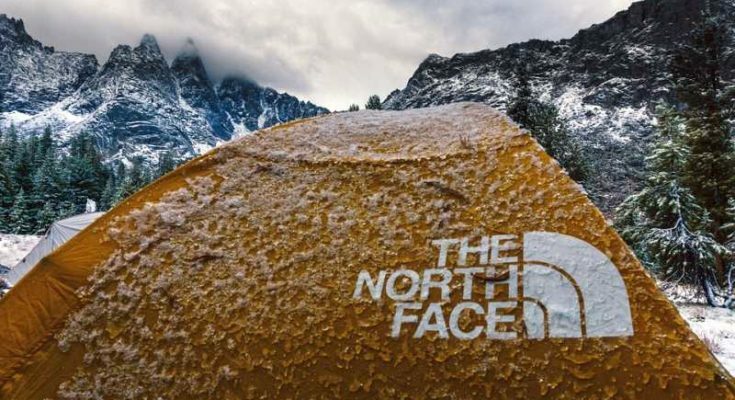 One of the more expensive The North Face tents, the model VE 25 is a high-quality tent which is made to withstand severe weather without problems. Awning and Tent roof is made of super strong nylon, which appears particularly light in weight, but also robust. 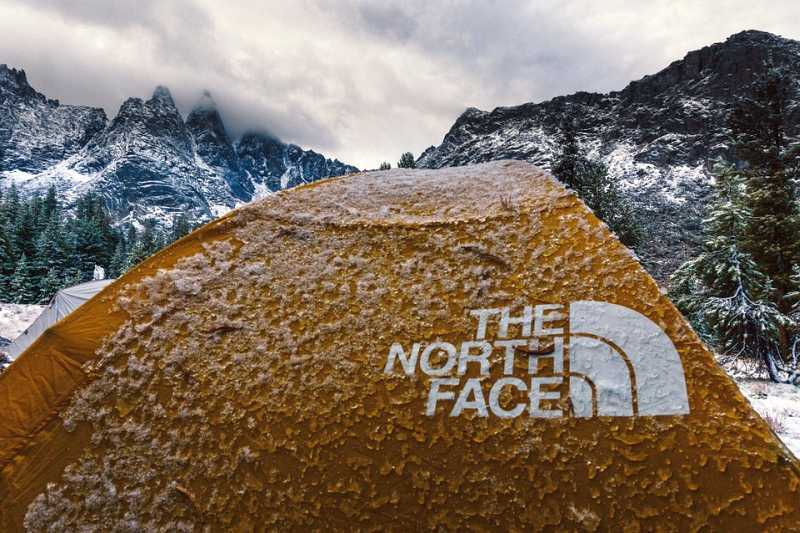 The The North Face VE 25 is also supplied reflective guy lines, which makes them more visible in the dark. Ist geodesic dome design provides plenty of interior space to sleep 3 people comfortably, at the same time the design makes for a very sturdy and stable tent even in strong winds. A great value tent for tough conditions. MSR tents are among the most popular and innovative tents on the market. With quality in mind, MSR tents have been developed by professionals for professionals. 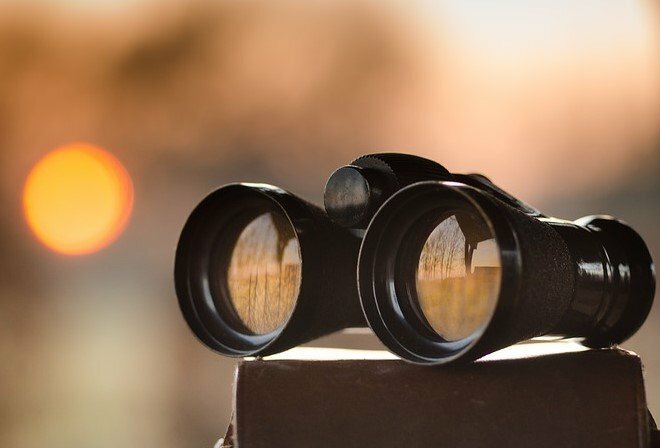 MSR offers a wide range of high quality and functional models based on years of outdoor experience. 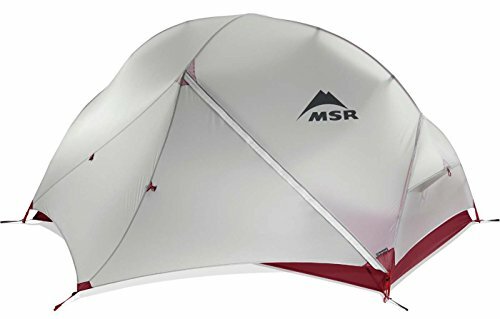 The MSR Hubba Hubba NX Tent 3 Person Backpacking tent is super light and extremely stable. 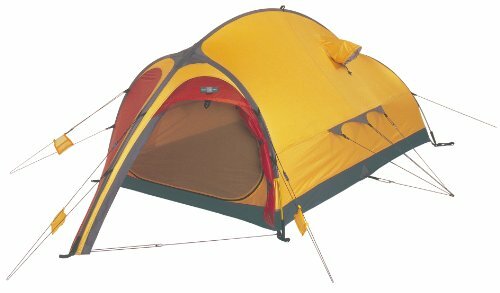 Very quick to pitch this 3 season tent provides plenty of space for 2 people and luggage. 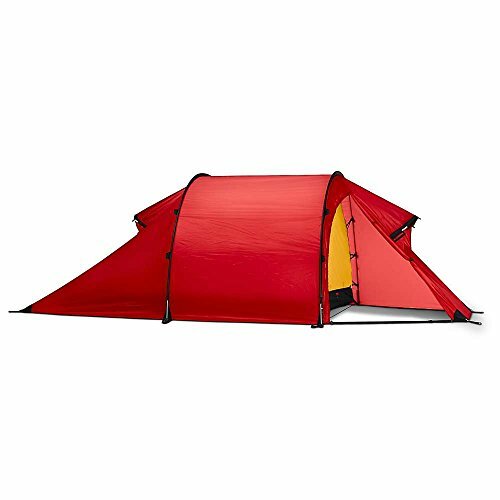 It is MSR bestselling backpacking tent. 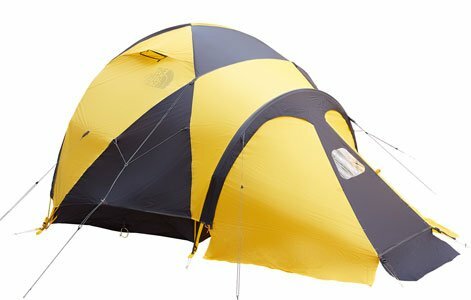 Exped is definitely one of the manufacturers who makes the best tents for camping. Their high-quality tents are for the highest demands to master every possible challenge and withstand all weather conditions and extreme cold. The Polaris – is an expedition tent designed for two people and their luggage but if the needed it is spacious enough to let 3 people huddle up and wait out a bad weather spell. The tent has a clever self-supporting single-wall tent exoskeleton construction, which is designed to withstand the worst weather conditions and handle storm and rain without problems. 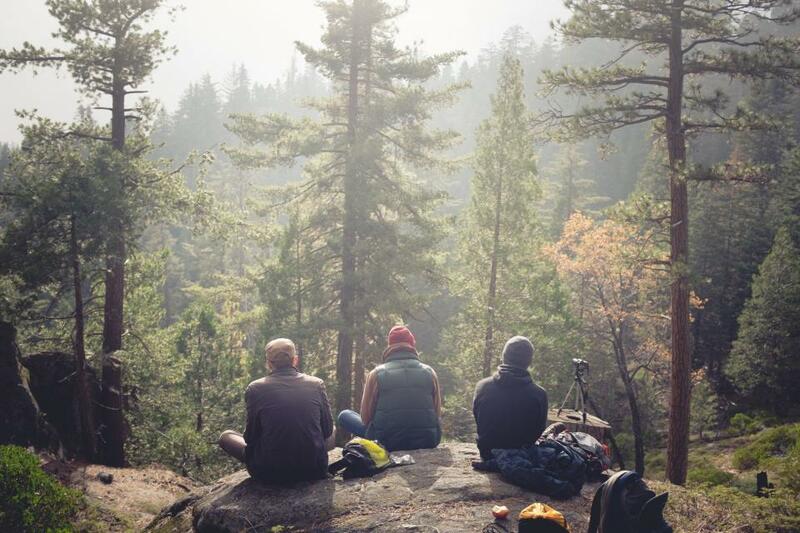 Nordisk is a Scandinavian outdoor equipment manufacturer that is well known for its extreme high-quality and functional products. 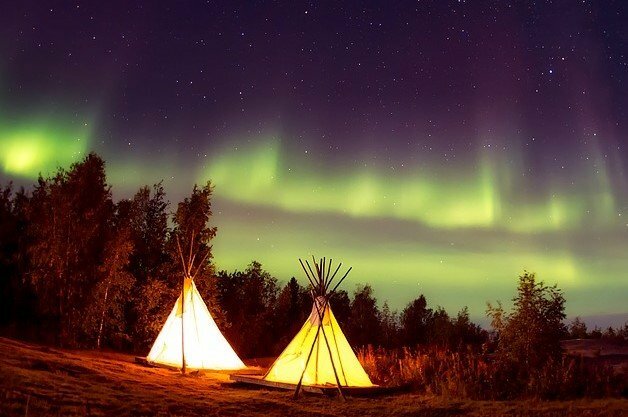 Their tents are designed for the tough Scandinavian weather conditions and for rough trips into more extreme environments. Even with the most severe use, the Nordisk tents will be long-lasting companions for real outdoor enthusiasts. The Nordisk Oppland tunnel tent is a very spacious stable aerodynamic tunnel tent that provides lots of space for 3 people to sleep, store gear and cook in. This quick and easy to pitch tunnel tent with its 2 large doors is well ventilated, ensuring comfortable interior climate even when the weather forces one to stay inside for an extended period. 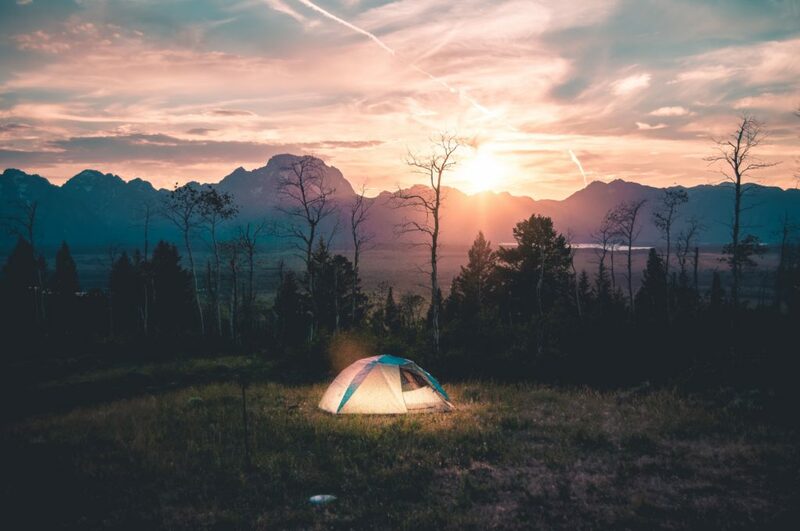 Previous Article Who makes the best tents for camping?